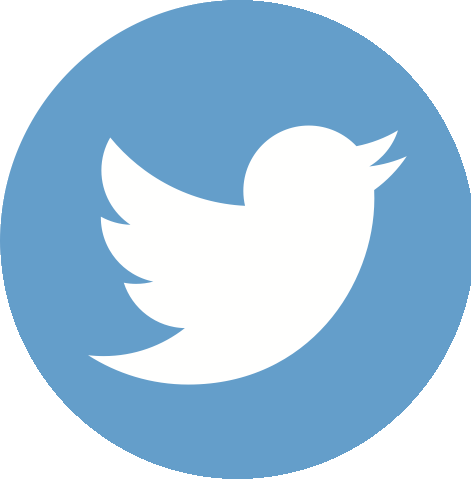 What are the latest mobile ad fraud trends and invalid traffic (IVT) rates in programmatic advertising? 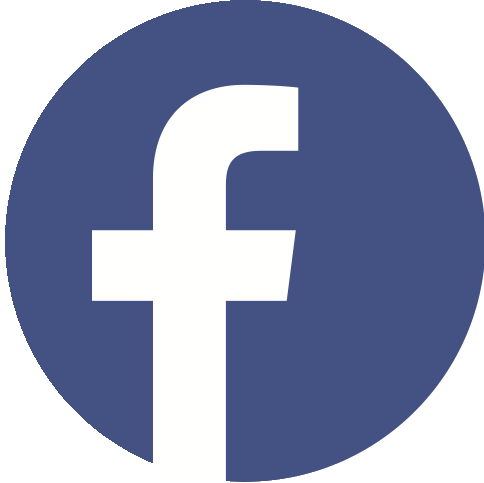 Pixalate reviews its most recent ad fraud report to give you the most recent mobile ad fraud trends in digital advertising. Download our most recent report for a comprehensive rundown of the latest Mobile Ad Fraud Trends. 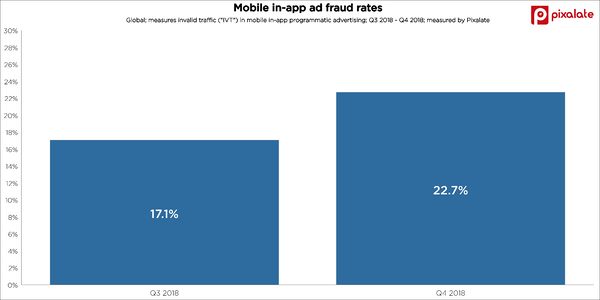 Mobile ad fraud can cost advertisers millions of dollars, and our latest mobile ad fraud trends show that mobile in-app IVT rates rose 33% in Q4 2018. 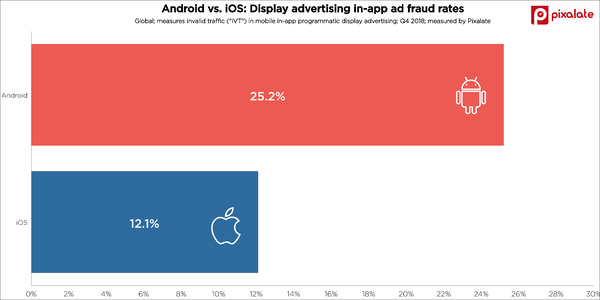 Android devices had a 1.7x highest mobile ad fraud rate compared to iOS devices. Our mobile app fraud trends details the riskiest app categories on both Android and iOS.  Over one-in-four (25.2%) display ads on Android devices are invalid. 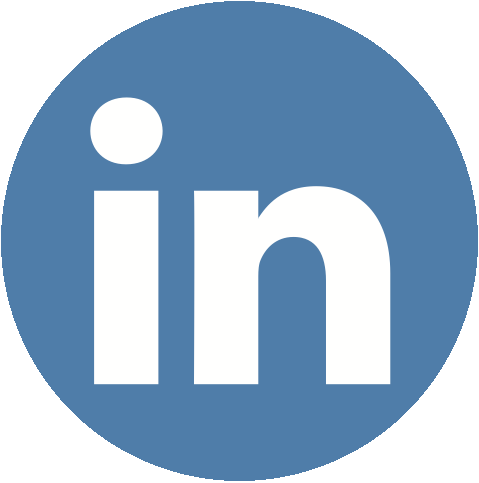 Is mobile video advertising iOS' weak spot? 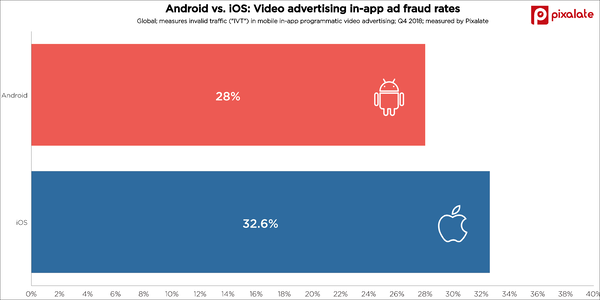 iOS devices had higher in-app video ad fraud rates compared to Android. 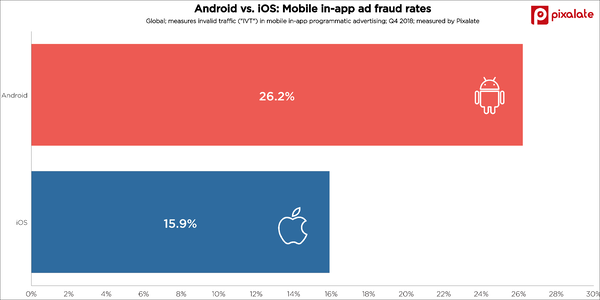 For a more granular view of IVT in mobile advertising, view our mobile app fraud trends.